To the Founding Fathers, and James Madison in particular, slavery was never solely a moral issue, says David Waldstreicher, one of academia’s foremost scholars on the slave issue in early America. At a Constitution Day event on campus recently, he spoke on the connection between Madison, the American Constitution, and the practice of slavery, which has come to be a great blight on the country’s history. James Madison, Courtesy of Flickr. Though Madison himself owned many slaves, he did not approve of the practice. “There was no point in his public life that he did not believe that slavery was wrong,” Waldstreicher said. “This was obvious early on and he never changed his mind. He was principled yet flexible; optimistic yet capable of a knowing realism.” Madison always realized slavery was an important factor in local and national politics, and though it was “an embarrassment on the international stage,” he knew that “slavery would be factored into statecraft in some fashion.” Thus, as a result of the Constitutional Convention, Madison drafted the infamous 3/5ths compromise, and spoke highly of it as late as 1829. The compromise reads: “Representatives and direct Taxes shall be apportioned among the several States which may be included within this Union, according to their respective Numbers, which shall be determined by adding to the whole Number of free Persons, including those bound to Service for a Term of Years, and excluding Indians not taxed, three fifths of all other Persons.” That said, Madison ensured in the language of the constitution that slavery would not be expressly written in. 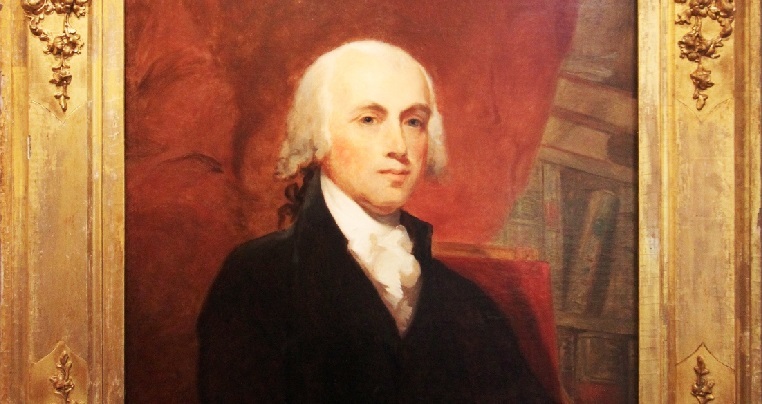 “The constitution’s virtues, were, not surprisingly, Madison’s virtues,” Waldstreicher said. Thus, throughout the course of the ratification process, people attacked him as being both pro- and anti-slavery. 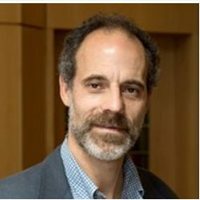 David Waldstreicher, Courtesy of CUNY. “In the end,” Waldstreicher asserted, “Madison was comfortable. The political ramifications of abolishment would have been severe, and for such a young nation, could have proved fatal. We must see Madison as having played a pivotal role in history not just because of his brilliance,” Waldstreicher said, “but because . . . he helped the nation have its slavery and its anti-slavery too.” At the present time, when many still perceive race relations to be a divisive issue, it is at least interesting to look at it from a constitutional perspective, to the extent that that leads to more informed discussions of where we’ve been as a country, and where we can go. I am very much in love with this post. Thank you for sharing I was so disappointed I was not able to attend. Will there be a video of the event? Unfortunately, Chase, there won’t be video of this event.